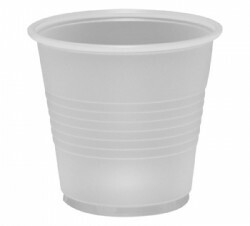 Boardwalk® Translucent Plastic Cups: Ideal for cold beverages. Made of durable polystyrene. 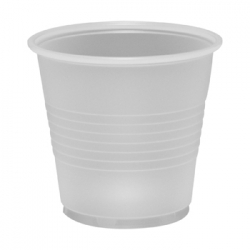 – Includes 25 packs of 100 cups each, 5 OZ.